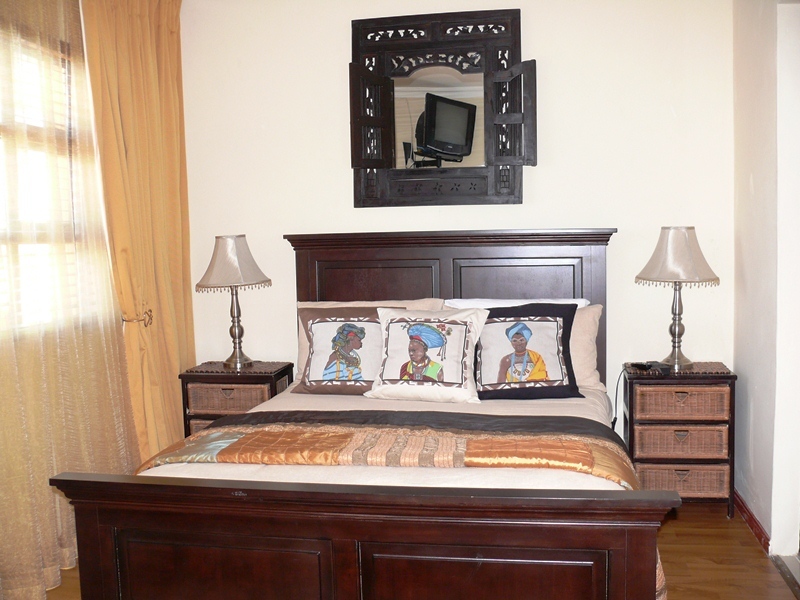 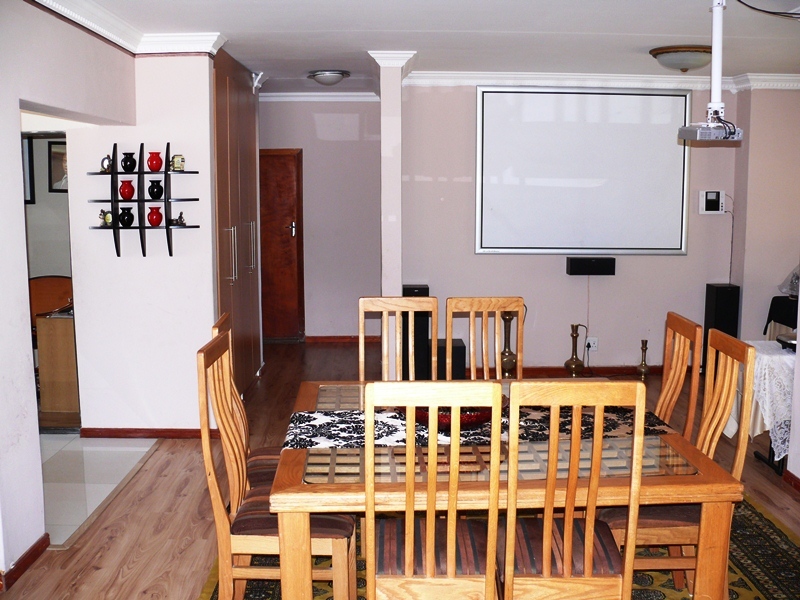 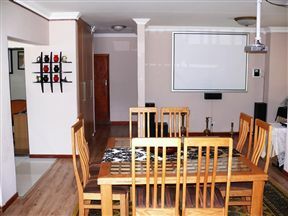 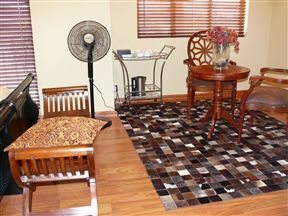 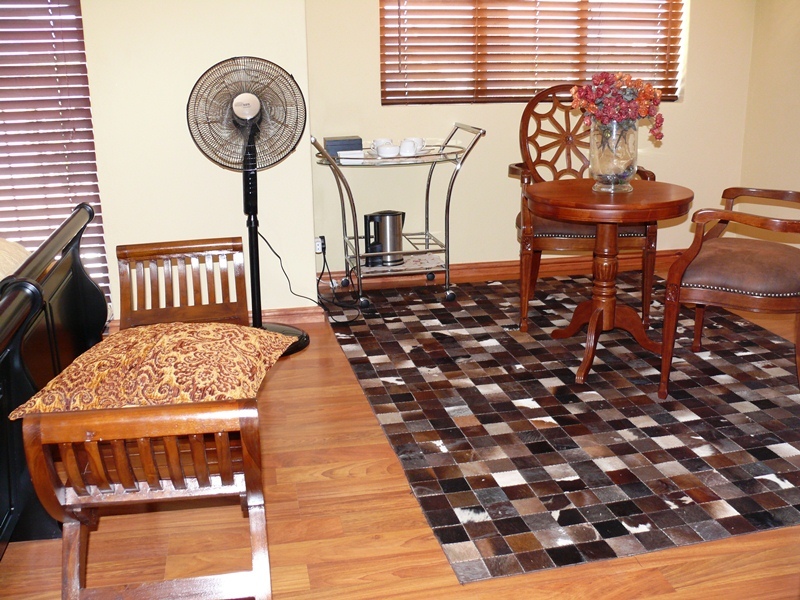 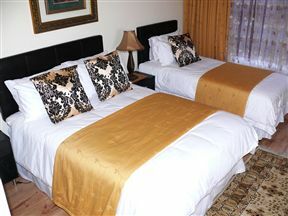 Datuma Guest House offers timelessly elegant accommodation to the discerning guest looking for a South African experience. 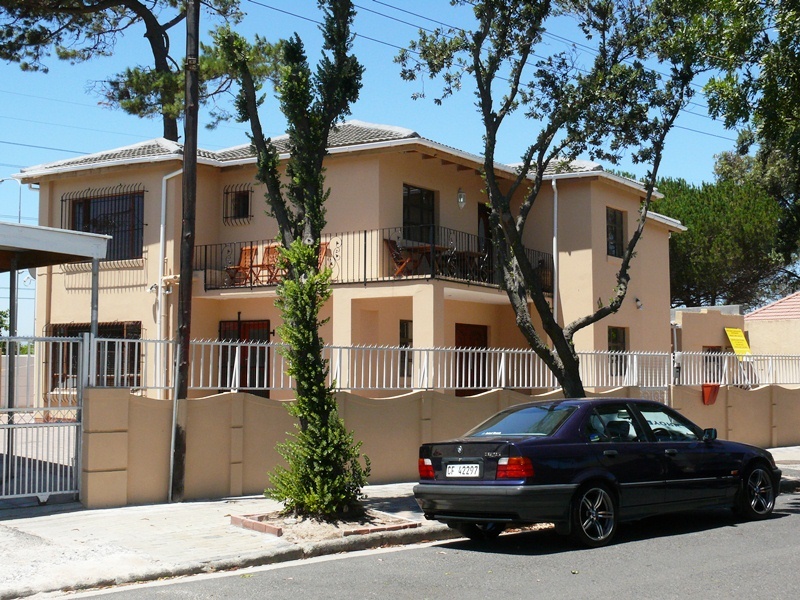 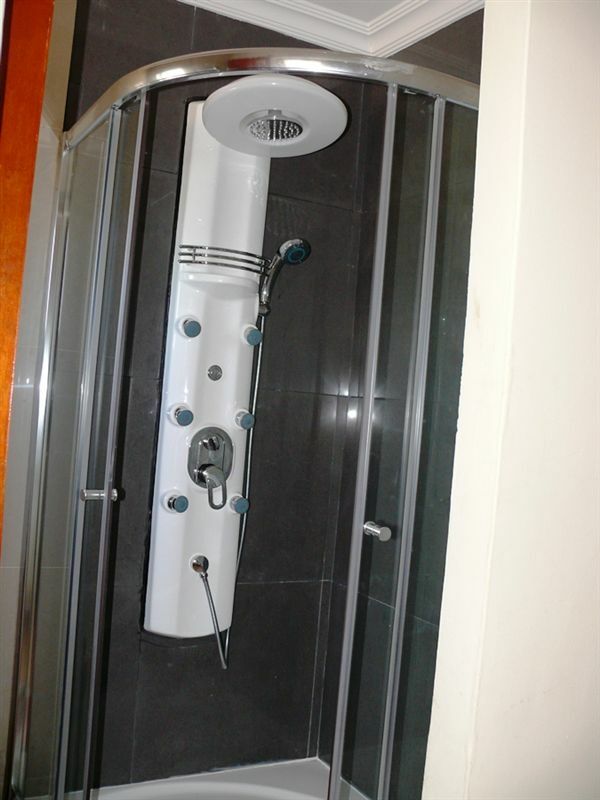 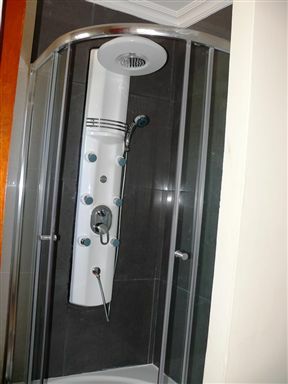 The guest house is ideally situated close to all major highways linking to Cape Town, Paarl, Stellenbosch, Somerset West, and major central business areas. Suites are elegantly decorated and spacious, each with en-suite bathroom. Luxurious percale linen and high quality towels and personal toiletries complete your retreat experience at Datuma&apos;s which endeavours to go the extra mile in providing you with service excellence in every discipline. 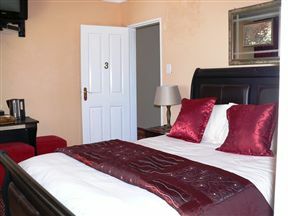 Individually decorated suite with en-suite bathroom, high quality percale linen, luxury towels and personal toiletries, tea and coffee tray, and TV. 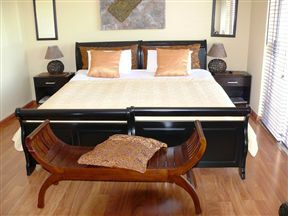 Selected rooms feature balconies with views, and one room is also wheelchair friendly. 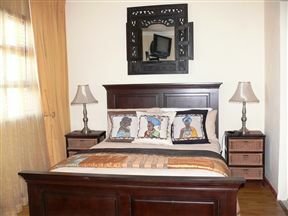 Family unit sleeping up to four people, with queen-size bed, sleeper couch, and bathroom with shower.